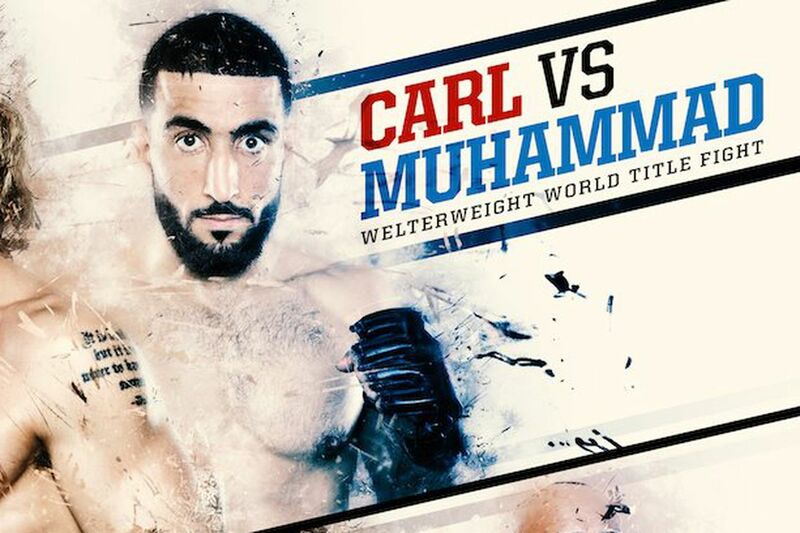 Titan FC 38: “Carl vs. Muhammad” comes to Miccosukee Casino in Miami, Fla., tomorrow night (Sat., April 30, 2016), with the main card streaming live to UFC Fight Pass at 7 p.m. ET. The two fighters appearing in main event have an interesting histories outside Titan FC. Steve Carl was formerly the WSOF Welterweight champion, a title he lost to Rousimar Palhares before joining The Ultimate Fighter (TUF) 21. Belal Muhammad has fought twice for Bellator, most recently on the Bellator 112 card in Hammond, Ind., scoring a unanimous decision win over A.J. Matthews, one of six decisions in his undefeated (8-0) streak thus far. Since jumping to Titan, the career path for Muhammad has continued much the same — leading him to a shot at the promotion’s inaugural Welterweight title. His nickname is “Remember the Name.” And with a chance to be remembered in a main event on Fight Pass, he may just go for a big finish. Muhammad recently spoke with MMAmania.com about his big opportunity at Titan FC 38 and his preparation for Saturday. Before getting into the particulars of his fight with Carl, Muhammad explained the reason for not staying with Bellator, where his record could have put him in its Welterweight title picture.